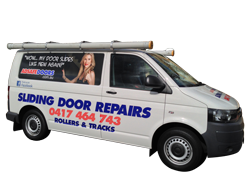 Do you live in the Smithfield area in Sydney and need your sliding door repaired? We have been conducting sliding door repairs in Smithfield for over 20 years, covering all areas including Horsley Park to Woodpark and all the way to Cecil Park. If you are experiencing any of the above, then we have solutions that will get your door sliding like new again. Our history in the Smithfield Area is extensive and we have been operating in the area since 1992 and all our work is quality guaranteed. We only use premium products and promise that once we have finished working on your door, you will be able to open and close it with one finger. Click play on the video below to hear our entire process. 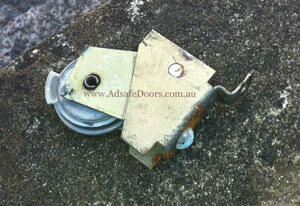 Give the Adsafe Doors team a call today on 0417 464 743. Our Smithfield sliding door repairs will have your door sliding like new again. We’ll tell you exactly what the issue is with your door and provide a quote on the phone.